Our mission is very simple! We want your business to become a part of an online world of Endless Possibilities! Majority of your potential customers is looking for their services or products online! In today’s business world, business won’t be able to grow without the online presence. Everything starts with a website. We will help you to walk in the right door to get it! Take action! We are here to put you on the right path. Let’s create an online identity for your business. We’ll get your online presence in check. Take your first step to establish your business in online world. Don’t miss out on possibilities your website can bring. Fill out our questionnaire to start your customization process. Kate P Design focuses on small business owners such as restaurant owners and contractors. They stand for the highest percentage of businesses without a website. Let me help you to customize your website to the market needs. Through this process, I will provide you with the basics of an online world so you can feel comfortable being a part of this amazing world. Simplicity but yet customization is a key to success. 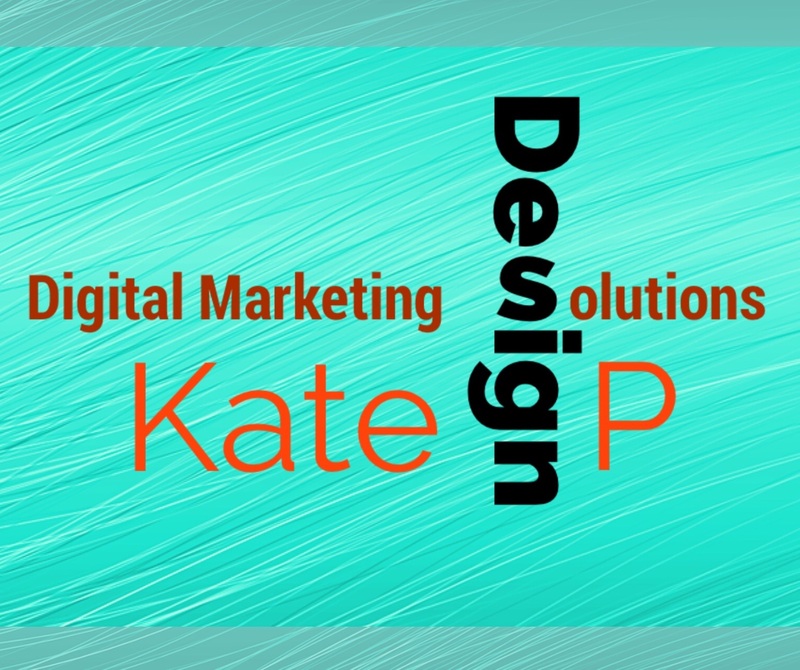 Kate P Design would not only bring your business to the online map, but I will also help you with creating the right branding. We will work closely to establish a strong recognizable image. Last but not least we will establish a marketing strategy for your business to stand out within your community. Your customized website will be built with an option to adjust to different devices so it will always look great on desktop, tablets and mobile devices.